SIPs Can Save You Money! SIPs Can Save You Money! Have you ever heard the expression, “All in a days work”? 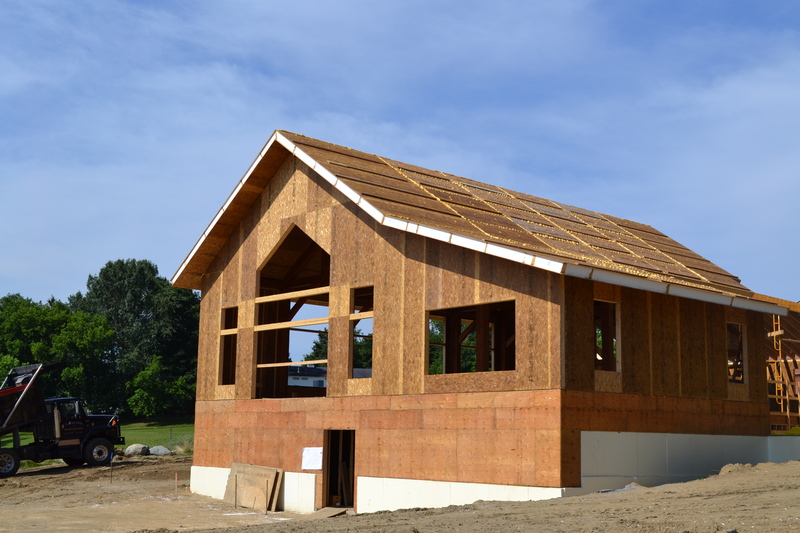 Check out this building that was built in one day using pre-cut SIPs. SIPs can save you money in labor costs, waste removal, and shorten your construction duration.